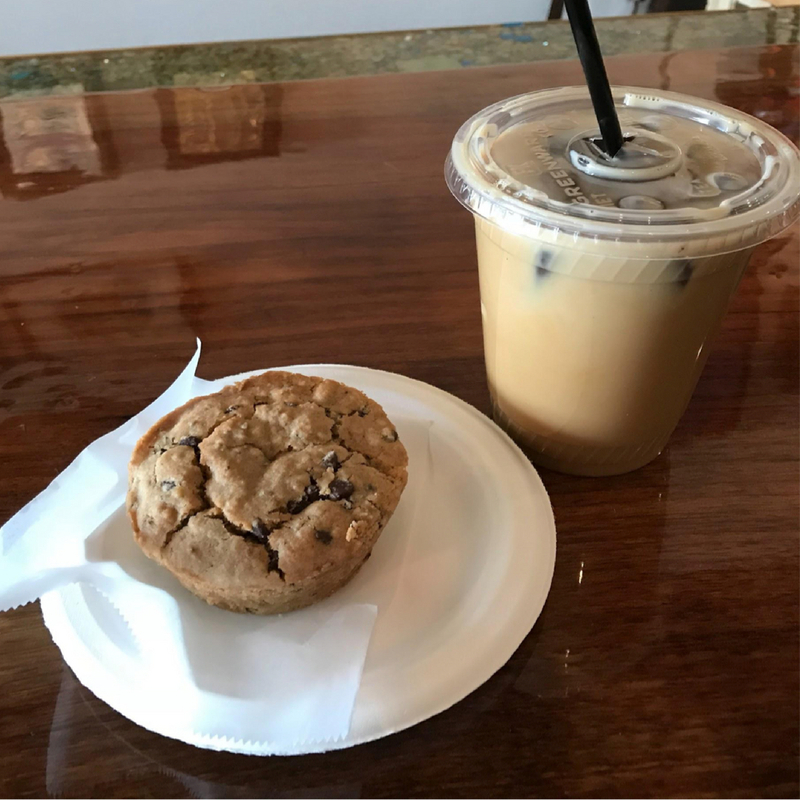 Next time you are looking for a quiet place to read a book or a charming atmosphere to grab a coffee with friends, look no further than Hillsborough Street’s Lucky Tree Cafe and Gallery. Lucky Tree Cafe was certainly created with a sense of community in mind. 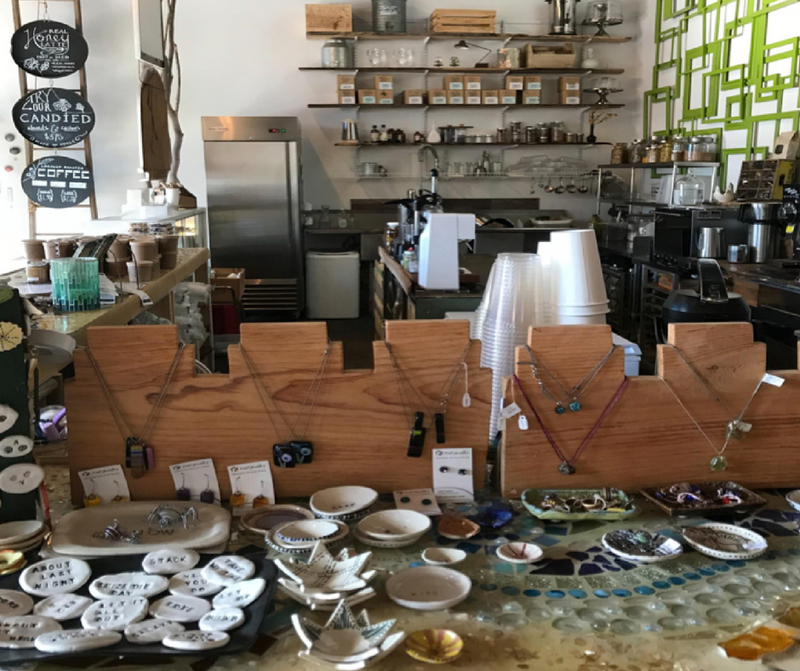 From locally-sourced milk and coffee to over 50 local artists showcased, Lucky Tree is truly a local gem. When I first walked into Lucky Tree, I didn’t know where to begin. I was suddenly surrounded by delicious baked goods, unique paintings, beautiful handmade jewelry and many other miscellaneous art creations. I was then greeted by a cheerful barista and ordered a vanilla iced coffee and a fresh chocolate chip muffin. Everything served at Lucky Tree is created with whole and wheat-free ingredients, and my food certainly tasted as fresh as the ingredients it was made with. 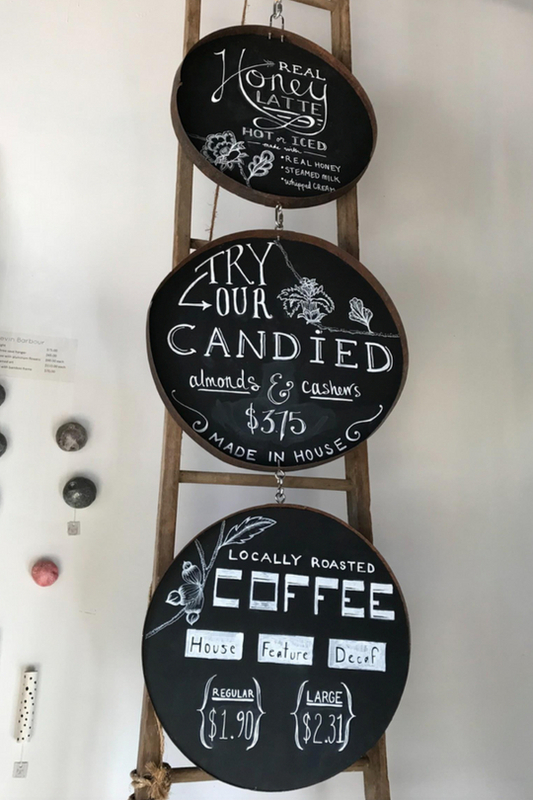 Along with their locally sourced coffee, you can also find a variety of local talent at Lucky Tree. Not only are the masterpieces of local artists found on the walls and shelves of the cafe, but Lucky Tree also welcomes all artists in for open-mic nights. Artists come in from all around the community to express their art in the form of music, poetry, and spoken word. So next time you are on Hillsborough Street come and try this trendy cafe full of free artistic expression!